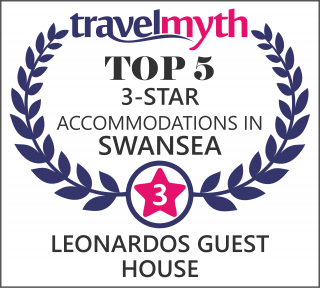 Leonardo’s Guest House is in a perfect location for access to Swansea University, Brangwyn Hall, Swansea city centre, Waterfront Museum, Mumbles and the Gower peninsula. Coming from the east, the easiest way is to leave at junction 42, also signposted “Gower”, and follow the road. 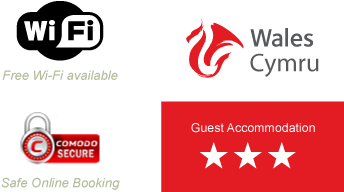 You will go through Fabian Way (A483) which leads to Oystermouth Road (A4067). At 380 after approximately 5 miles you will see the Leonardo’s Guest House on the right hand side. Coming from the west, leave at junction 47, take the 5th exit to Carmathen Road (A483), then follow to Cockett Road (A216), then Sketty Lane (A216) which takes you down to a T-junction; you are now on the sea front. 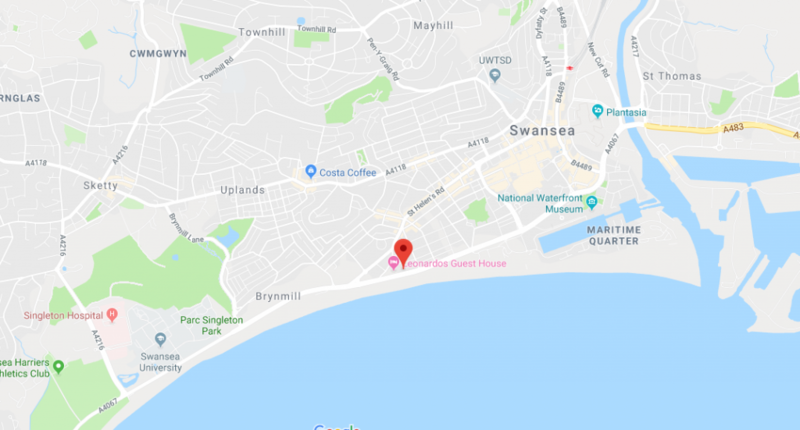 Take the left to Oystermouth Road (A4067) and after just over a mile, after the second iron bridge on the left-hand side, at number 380 you will see Leonardo’s Guest House. 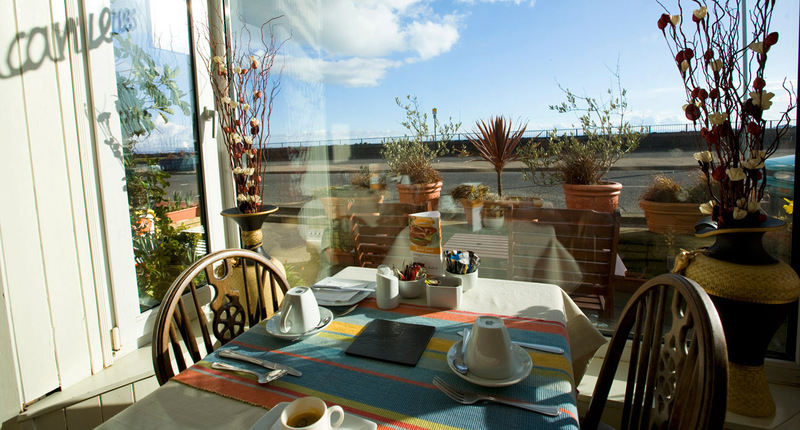 On Foot – Walk from the main Bus Station, walk to the main road (Oystermouth Road) and go right towards Mumbles, ten to fifteen minutes and you will see Leonardo’s at number 380. By Bus – Take bus number 4 and leave at ‘The Slip’, this bus stop is almost outside the front door across the road. Bus number 4 will take you almost outside the front door; the bus stop you need to leave is called ‘The Slip’. From both the bus and train stations it is a very short ride by taxi. 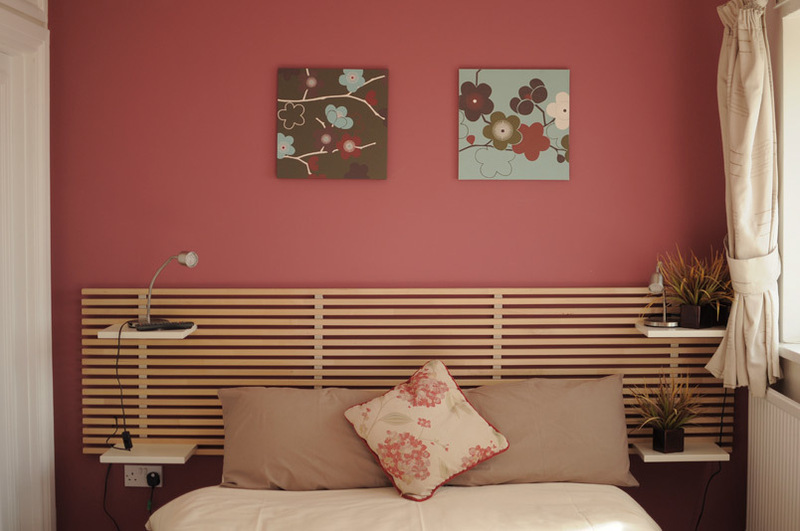 Questions about our B&B in Swansea? From 15:00 to 22:00. After initial check-in guests can let themselves in and out at any time. We accommodate for early check-in or late check-out, at an additional fee, by arrangment. Available for an additional fee, it is served between 7:00 and 8:30 weekdays and from 8:00 to 9:30 on weekends and bank holidays. We cater for vegetarians and special diets. Unrestricted free street parking is available just outside the guest house between 16:00 and 08:00. 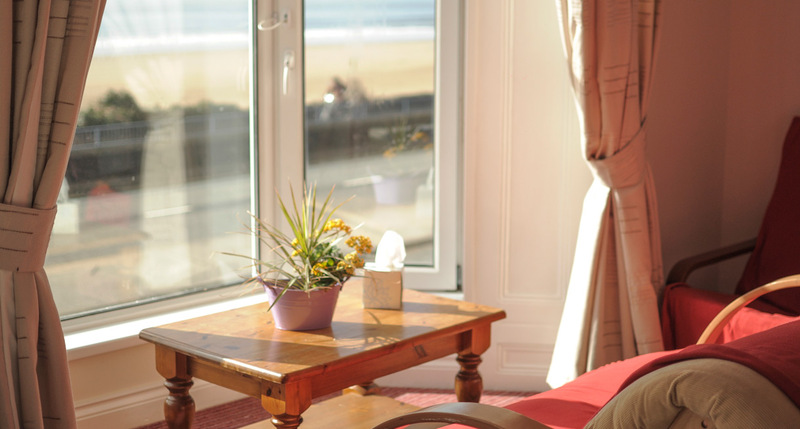 There is also restricted free parking and paying car park at approximately two minutes walk from the guest house. We can hold your luggage on request whenever possible. We provide a secure area for your bikes.